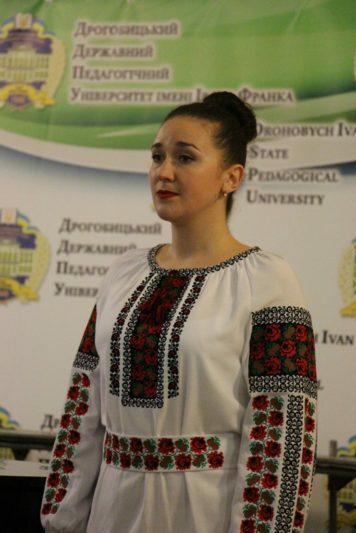 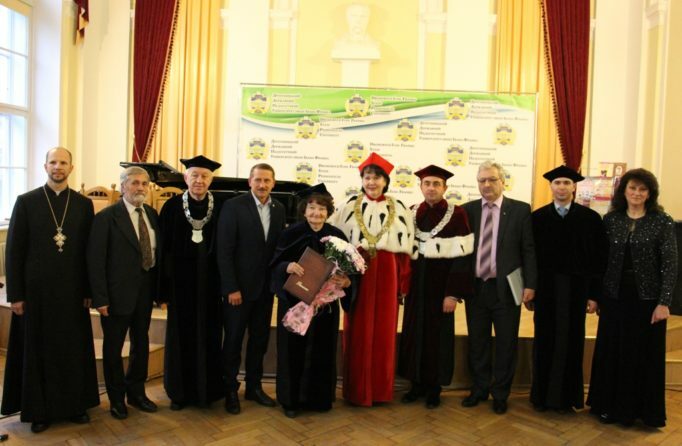 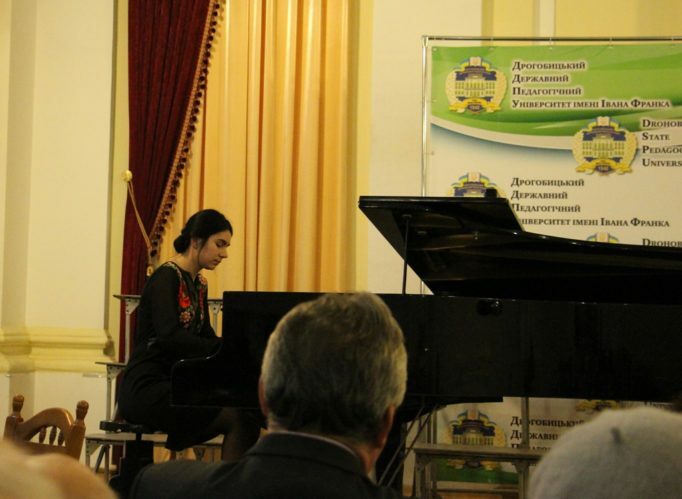 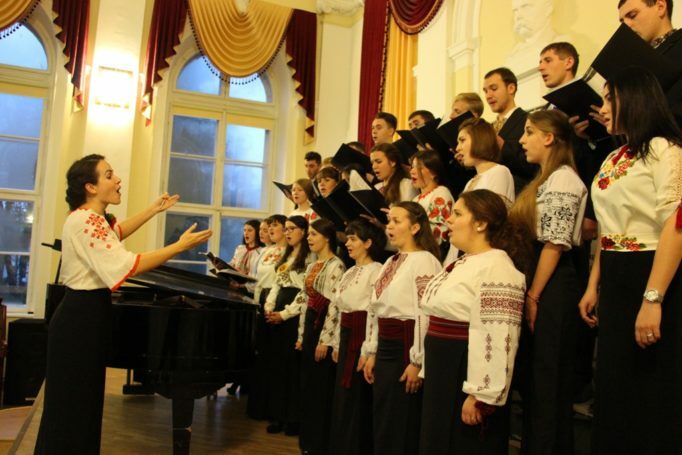 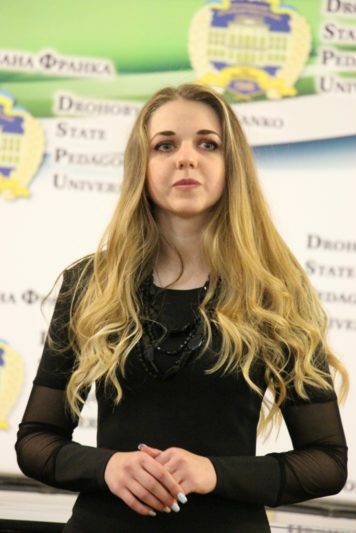 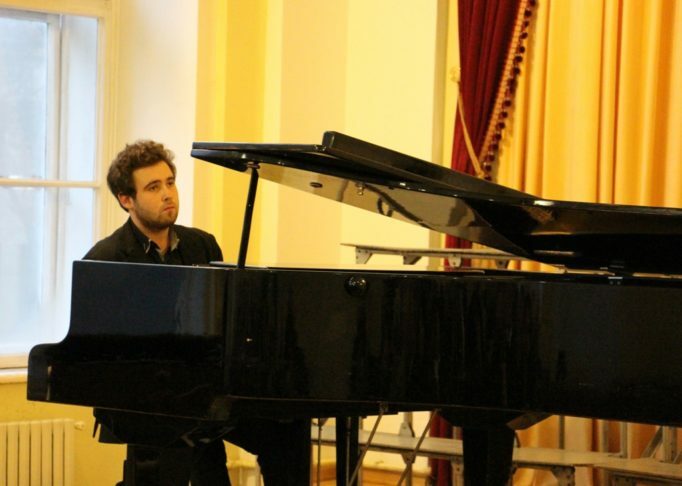 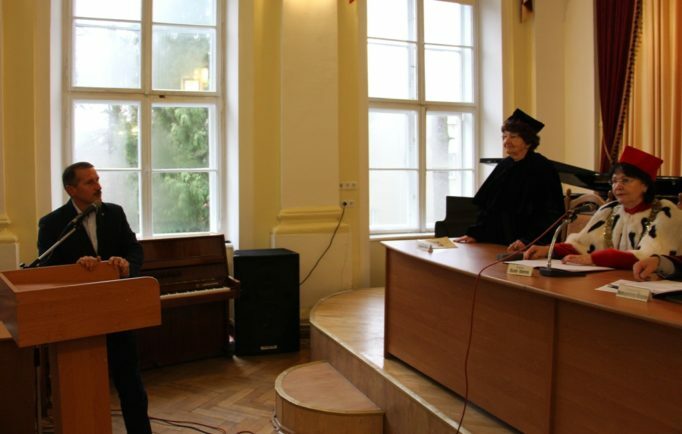 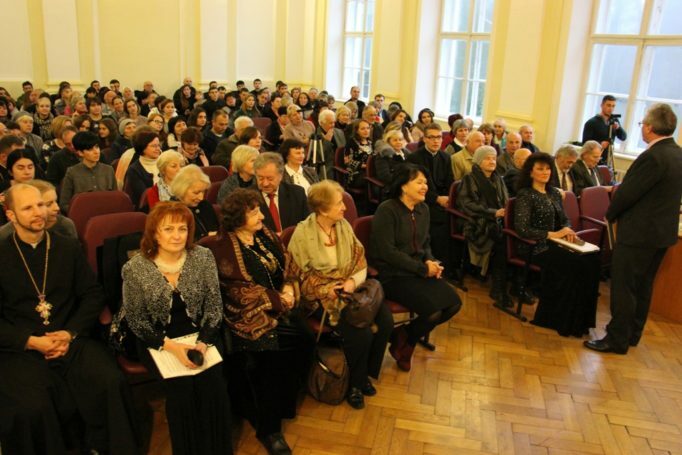 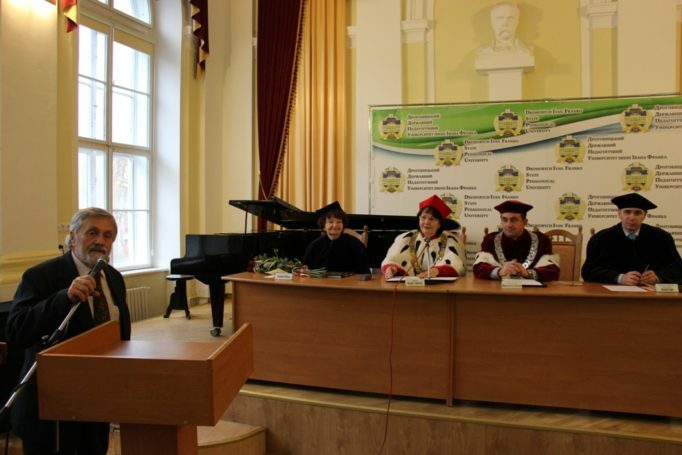 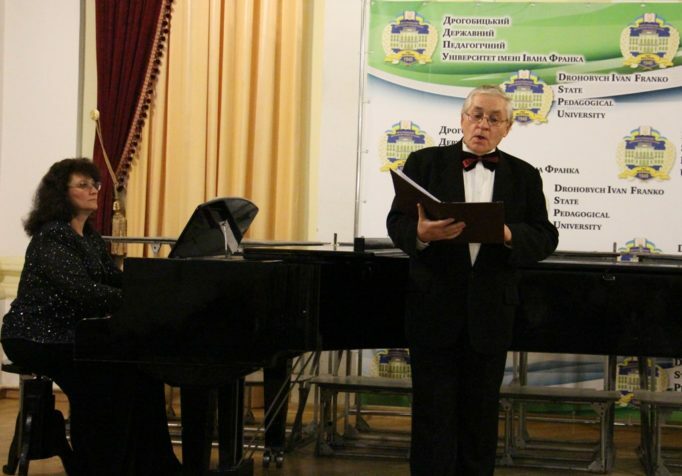 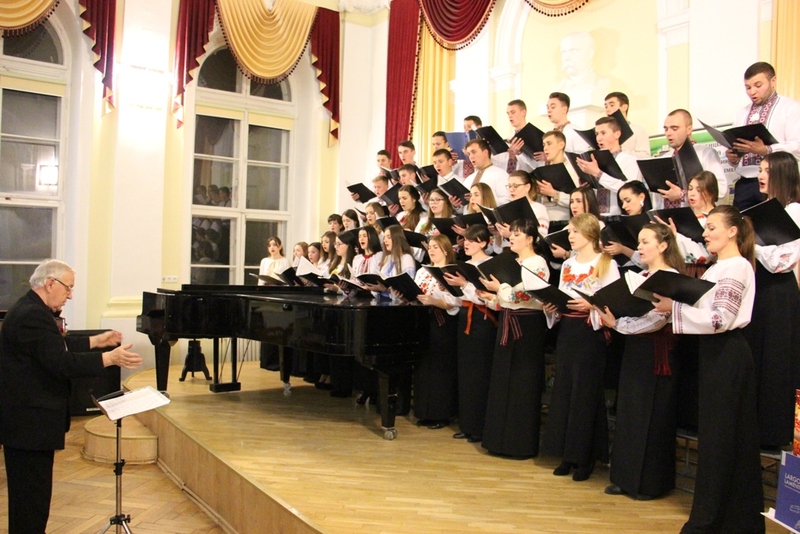 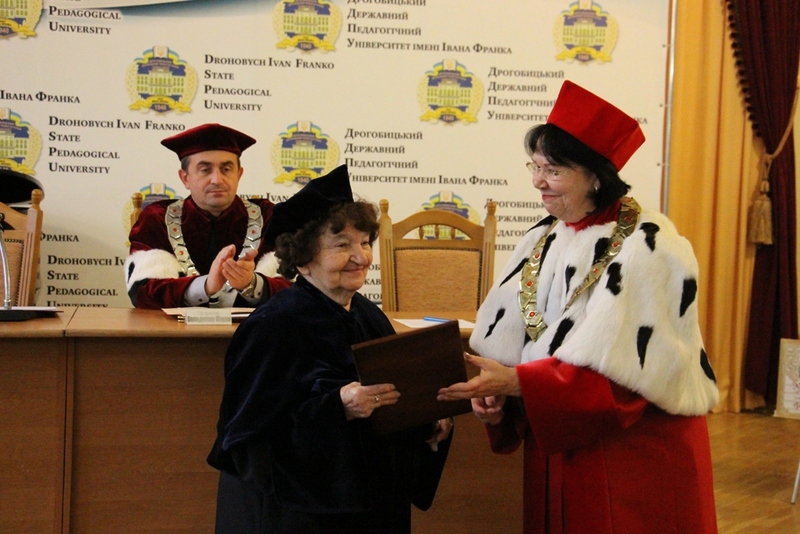 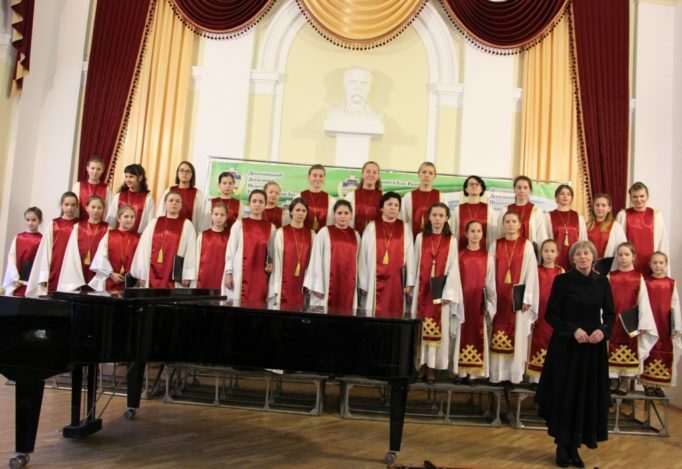 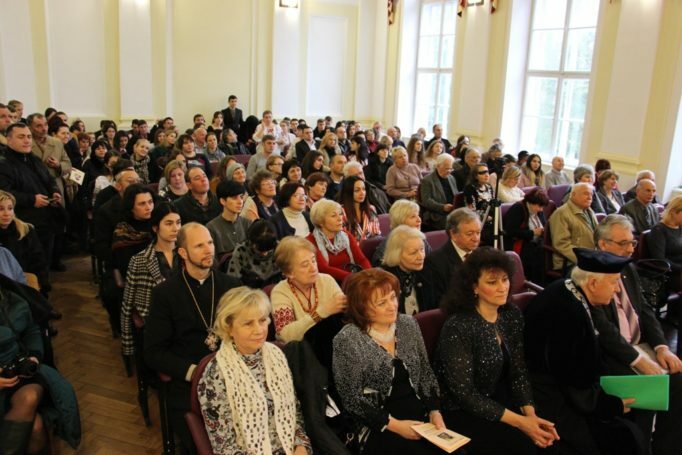 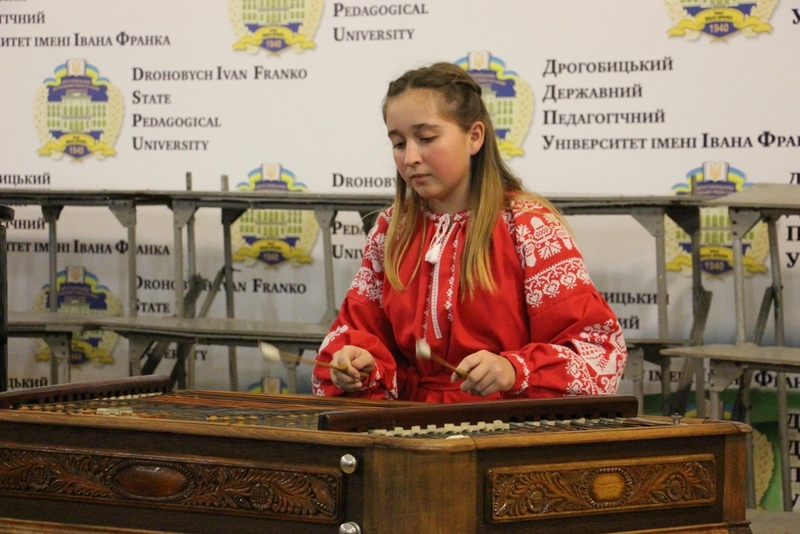 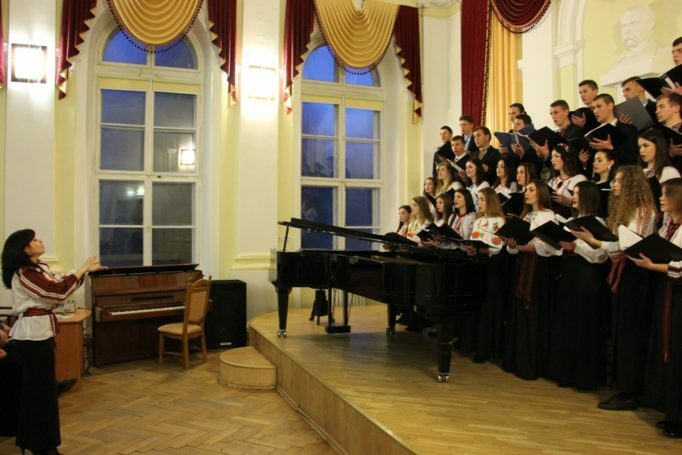 On November 22, 2017, in the assembly hall of the University, there was a solemn academic council on the occasion of the awarding of the diploma of the Honorary Doctor of the Ivan Franko State Pedagogical University in Drohobych to a Ukrainian composer and musicologist, a candidate of arts (criticism), a PhD in arts, the Honored Art Worker of Ukraine Bohdana Filts. 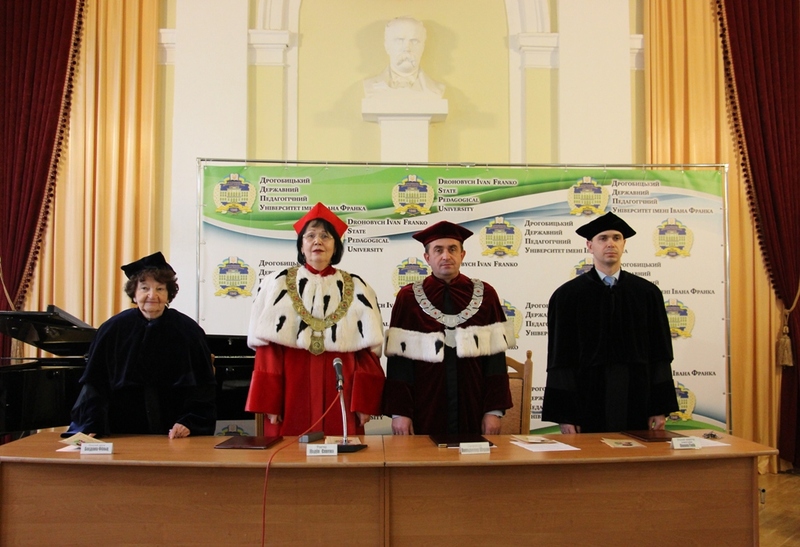 The Academic Council was opened by the rector, Professor Nadia Skotna. 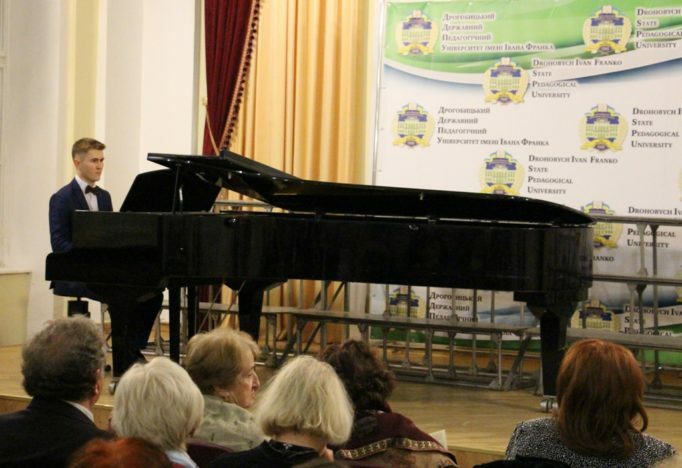 Professor Stepan Datsyuk, Director of the Institute of Musical Art, spoke about the nominee, highlighting the milestones of her life and career. 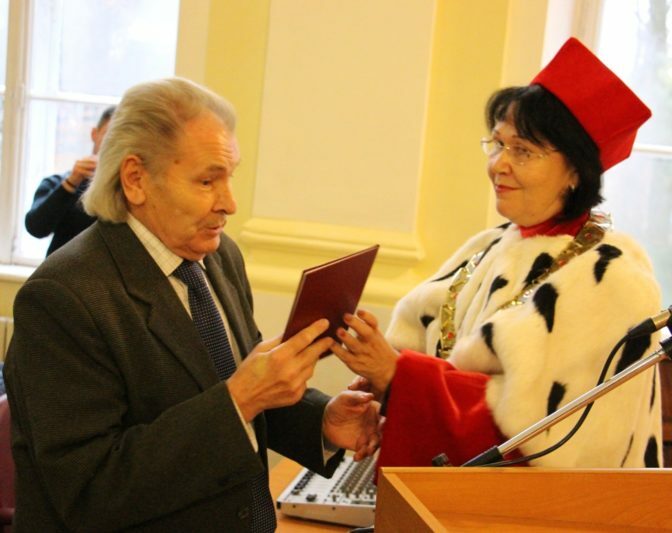 The artist was greeted also by Taras Kuchma, the Mayor of Drohobych. 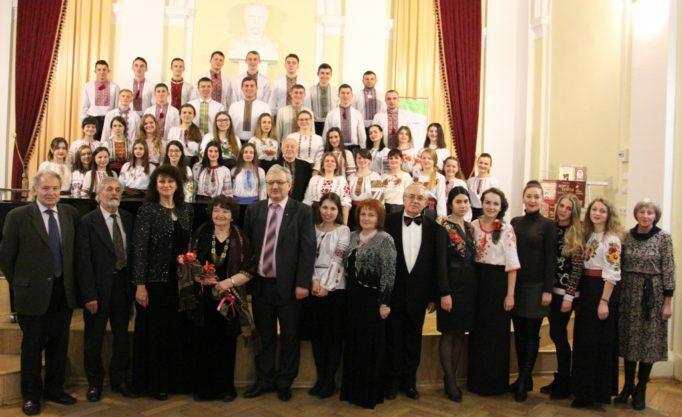 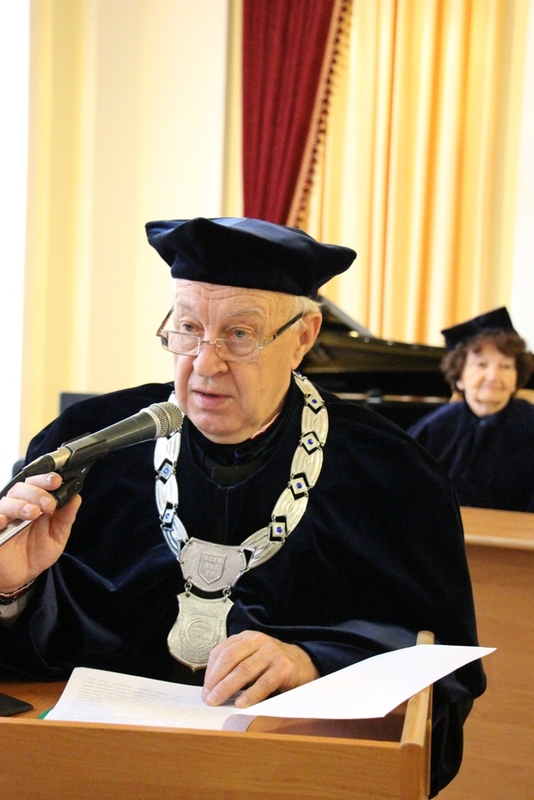 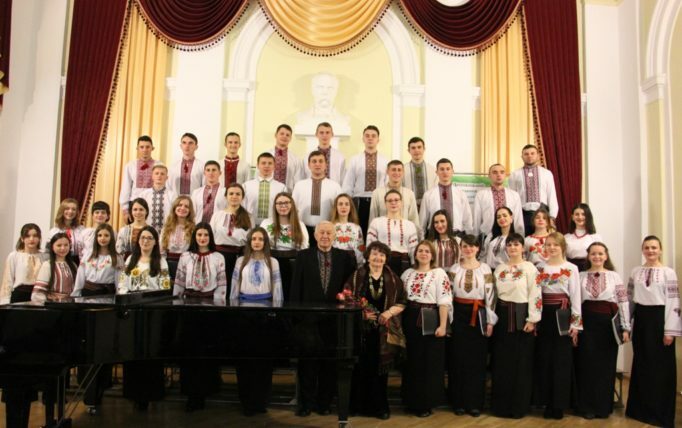 Bohdan Filts, Doctor Honoris causa of Ivan Franko State Pedagogical University in Drohobych, sincerely thanked the Academic Council for the award. All presenters had the opportunity to see the presentation of the textbooks with the works of Bohdana Filts, published in Drohobych. 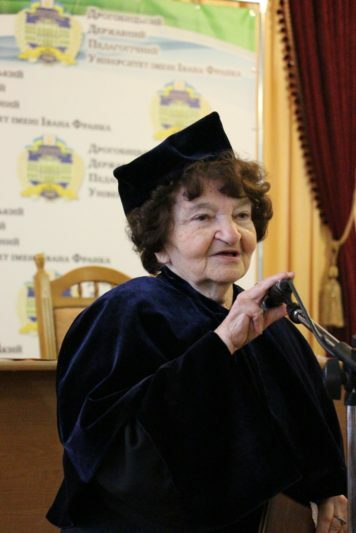 After the solemn part there was a Bohdana Filts festival (dedicated to her 85th birthday) “We love our land”, during which her musical pieces were presented. 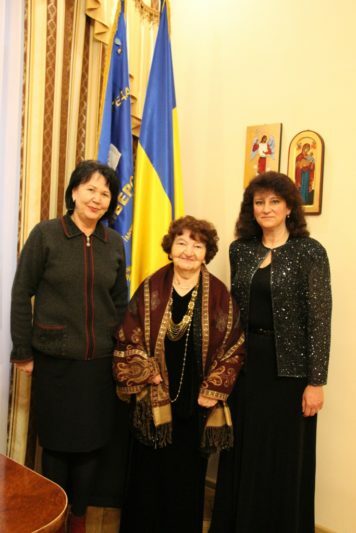 Bohdana Filts is a composer, musicologist, senior researcher of the department of musicology at the Rylsky Institute of Arts, Folklore and Ethnology with the National Academy of Sciences of Ukraine, candidate of Art Studies, PhD in Arts, Prize Winner of Mykola Lysenko (1993), Viktor Kosenko (2003), Artem Vedel (2016) Arts Awards. For a significant personal contribution to the development of Ukrainian culture, the creation of highly artistic musical works she was awarded the honorary title “Honored Worker of the Arts of Ukraine” (1999). 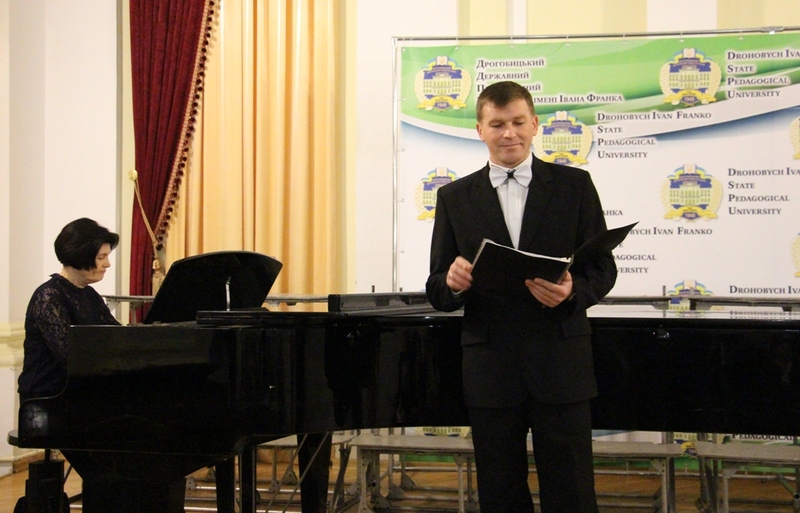 The composer worked in various musical genres: symphonic, instrumental, chamber-vocal and choral. 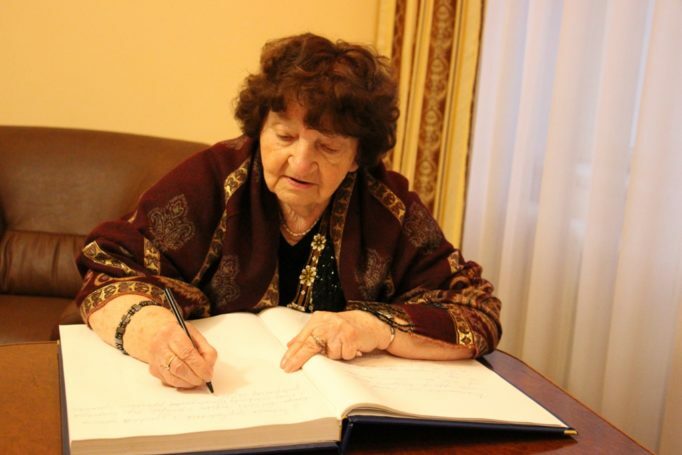 She is the author of more than 500 works.